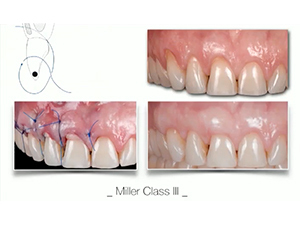 Understand the importance of soft tissue grafting around teeth & implants. Observe the evolution in STG techniques. Choose the right technique depending on the clinical situation: the importance of the diagnosis. What are the limits for STG techniques? Biomaterials as an alternative to CTGs. How to suture a CTG ? Understand the microsurgical approach. Possible complications of STG techniques and how to manage them. Other Indications for STG techniques in Prosthodontics & Implant Dentistry.